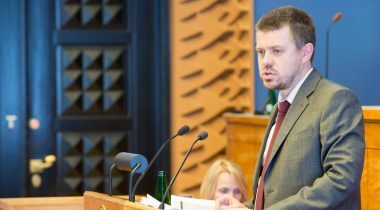 At today’s Riigikogu sitting, the Bill on Amendments to the Marital Property Register Act passed the first reading. On the basis of it, registry officials and notaries will begin to enter data into the marital property register via the population register and e-notary. Under the current Act, the registry department of Tartu County Court makes entries in the marital property register and is the registrar. In order to reduce the expenditure of the state on the maintenance of the registers, the maintenance of the marital property register and the role of chief processor will be transferred to the Chamber of Notaries in the future. The aim of the Bill on Amendments to the Marital Property Register Act and Amendments to Other Associated Acts (maintenance of the marital property register and making of entries) (258 SE), initiated by the Government, is to preclude double processing of data, ensure secure data exchange between registers, and enhance the working processes. The Minister of Justice Urmas Reinsalu said that data exchange will need to be made more secure because until now the notices of the marital property register are forwarded to the land registry department by e-mail. “As both notaries and registry officials use information systems where they enter data upon conclusion of both marriages and marital property contracts, notaries and registry officials will have the possibility to begin to forward data and documents via information systems when creating the necessary services,” Reinsalu explained. In Reinsalu’s opinion, double processing of data will also have to be stopped. “When making an entry, an assistant judge must verify practically the same data that a notary or a registry official has already verified earlier. 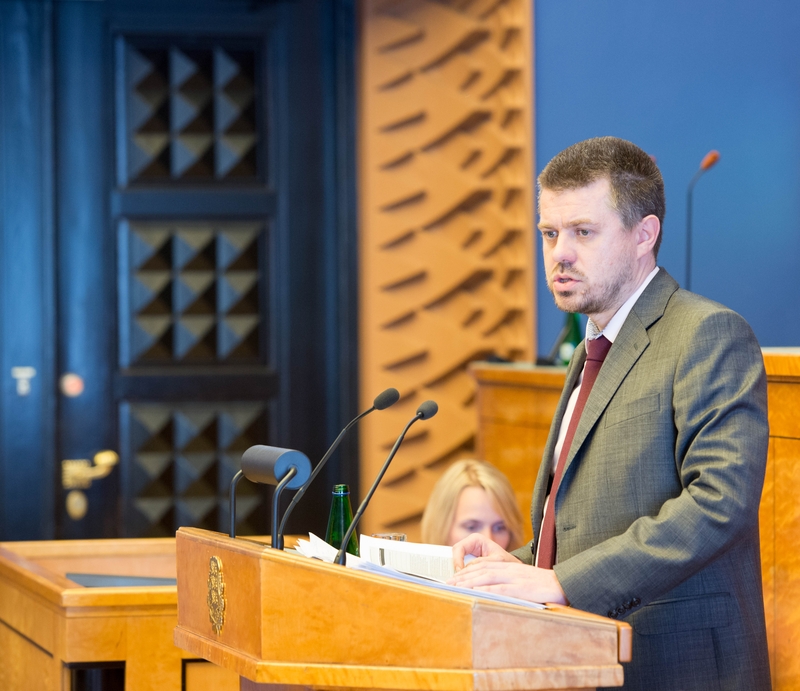 In addition to the issue of double work, the accuracy and timeliness of data is also relevant, because data inevitably reach the register with a delay, depending also of the proceedings conducted at the land registry department, in addition to the activity of the registry official,” Reinsalu said. Reinsalu noted that the issues of the marital property register do not regulate registered partnership issues arising from the Registered Partnership Act. The marital property register is a state register for the registration of proprietary rights provided for in the spouses’ marital property contract and, in the cases provided by law, other proprietary rights. The marital property register is maintained fully electronically as of April 2014, and all registry cards are available electronically publicly. The Minister of Justice said that, if the Act is passed, it will enter into force on 1 March 2018 so that there would be time to make changes to the information systems and organisation in transfer to the new system.